This is the product you need for a classy breakfast! Every time you think of marmalade, just remember that in Buckingham Palace chefs make fresh marmalade every morning. It is just the best. 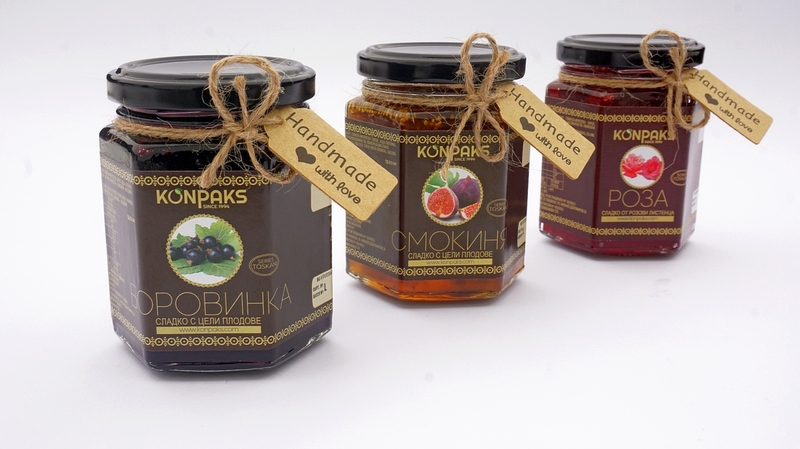 Thanks to its specific taste it is the perfect complement to your breakfast spread over a hot toast or warm pancakes. 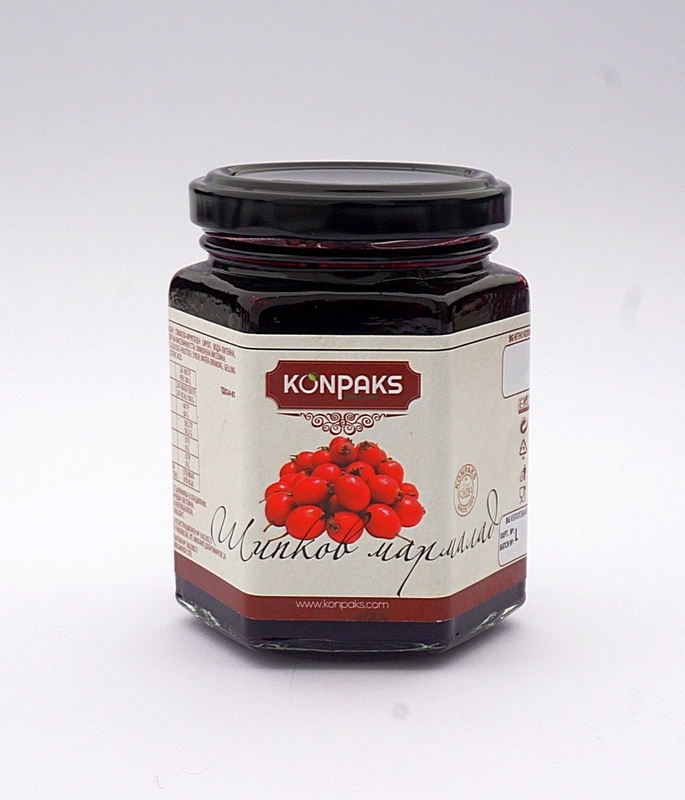 This confiture is a rich cocktail of vitamins, antioxidants and fibres!